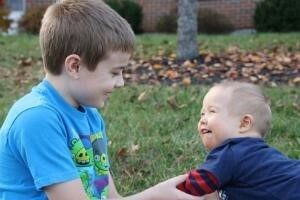 Siblings have a unique relationship with their brother(s) and/or sister(s) with Down syndrome. 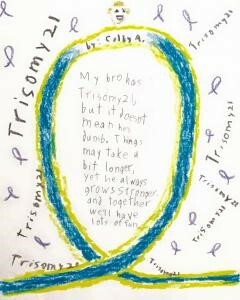 The vast majority of brothers and sisters describe their relationship with their sibling with Down syndrome as positive and enriching! 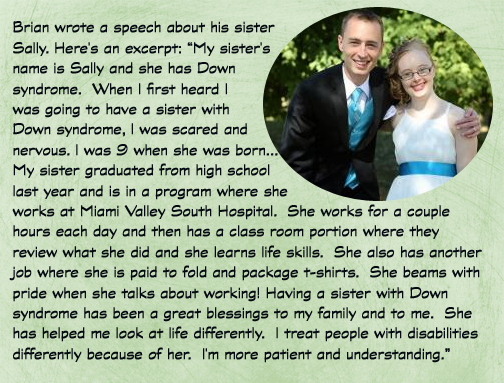 Ever wonder what siblings think about their brother or sister with Down syndrome? Check out the perspective of a couple of wonderful siblings! But it doesn't mean he's dumb. And together we'll have lots of fun." 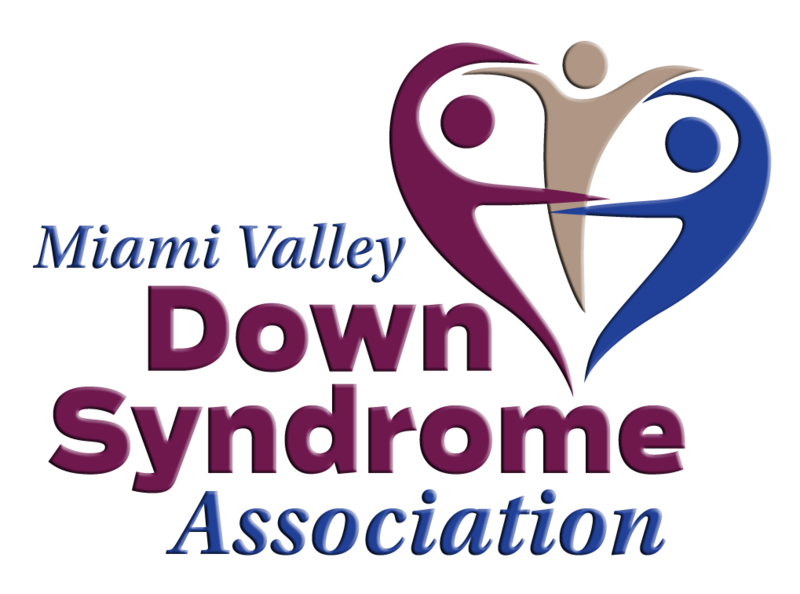 The National Down Syndrome Congress has developed an Adult Sibling Toolkit designed to jump start conversations with parents about becoming more involved in their brother or sister’s life. Siblings can use this information to be an effective advocate and perhaps, caregiver, after their parents are no longer able. 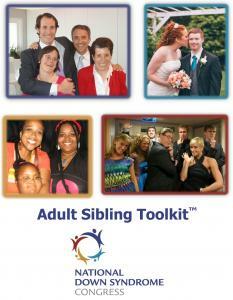 Visit the NDSC Adult Sibling website to learn more.